I can still remember the moment our Social Worker told us that they had a potential match. She read the three names off a piece of paper then handed it to us*. Our Social Worker continued to describe them and explain their story. I didn't hear a word. I felt like my heart had stopped. I was a dad. I could feel my world change. Nothing would ever be the same and this was the moment it changed. After repeated instructions, we were struggling to take things in, we were informed that we would have to read the Child Protection Reports then give an answer. We'd known before she'd finished reading the names that the answer was "yes". However, we dutifully read them and nothing we read dissuaded us so we confirmed our "yes" and we then set on the matching process. 15 years on and we have no regrets. Reading recent articles and discussing the matching process with colleagues has had me considering the challenges that this step in the adoption process brings. For prospective adopters having navigated the trials of the approval process matching is where it all gets real. 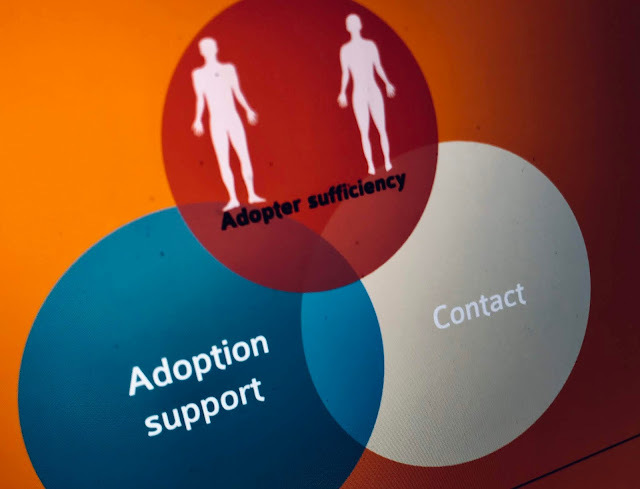 Each person involved in the matching process is aiming for the same goal, a successful adoption placement, however each comes with different criterial, perspectives and agendas. This inevitably makes the process a uniquely challenging journey for prospective adopters to navigate. Our first journey through adoption was at a time when our choice was limited, the late 90's, and we were presented with the children with the only choice being a yes or no. As they were the only sibling group of three in the authority and we were the only prospective adopters approved for three the choice was limited. The upside being that the Panel only considered us for the children whereas for other matches they used to take two sets of prospective adopters to Panel for them to decide who should take the children. On reflection this does seem a little cruel, times have changed. Though I have no regrets in relation to our match I wholeheartedly support the right for prospective adopters to choose. Though I have to acknowledge that this brings unique challenges. After the business of the approval process it all goes quiet. When will a match come? What if I don't like what I'm offered? If I say no will I be seen as fussy? Then a child or children come along. Falling in love with a picture or a face seen at an adoption party has it's challenges. 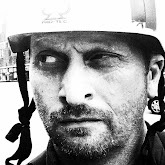 Prospective adopters then have to filter the information being given to them, history, experiences, unknowns, the euphemisms, "likes to get there own way" and "can be moody". They have engage their rational selves. Then they are invited to meetings and the roller coaster starts. Each member of the care team has a wealth of information, a different criteria and their own pressures. Foster carers and the child's Social Worker know that there are more children waiting for adopters than available adopters. If interest is expressed by prospective adopters then is the pressure to say yes to a less than ideal match rather than run the risk of waiting for a better match. How good is good enough? Adoption Social Workers are faced with the unenviable task of guiding prospective adopters through the matching process. To say to a couple "perhaps this isn't the right child for you". Adopters are faced with a dilemma, if on being told more information they then say "no" to a child will they then face a long wait for another child or children. Will they be seen as unrealistic or picky. Is this the best match they might get? Somehow all of this is navigated and matches are made, or not. 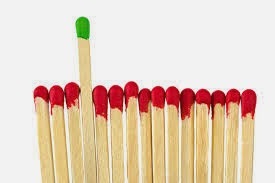 Many matches work well and all the tensions are managed effectively by those involved. Adults and children are brought together and families are formed. However, I know adopters that love their children dearly but would have approached the matching process differently. Most have no regrets but hindsight is wonderful. Choice is increasingly being given to adopters. The days of being handed a baby at the orphanage gates with little consideration beyond colour of hair are gone. With choice expectations, hopes, needs and dreams all have to be balanced to ensure the best interests of children and prospective adopters are met. Truth is, even if you have lots of choice and info and useful input from professionals, you still don't know what you're getting or what the future holds, and nobody does. Even if a child has identified needs, nobody really knows how that will play out in unique individuals, in different family settings. No crystal ball. And this is why appropriate post-adoption support is so important. I agree. Wether by design or through lack of information the papers can be misleading but the future is uncharted for our children. However, adequate preparation and training married with thorough assessment can only help. As you noted good flexible and responsive post adoption support being available will always help.